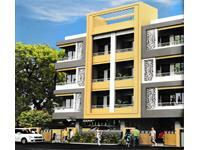 There are 40 2BHK, 3BHK, and 4BHK multistorey apartments for sale in New Manish Nagar, Nagpur starting Rs 8.26 lakhs to 1.5 crore (average rate Rs 3,897 per square foot). 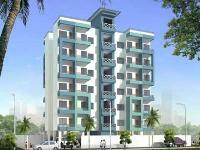 Over 32 flats are available in upcoming and resale apartment projects/societies like Om Shiv Brighton, Moraj Waterfall Gateways and OM Shiv Elite. 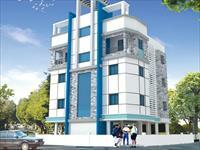 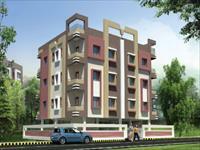 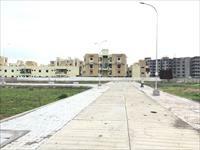 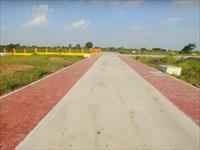 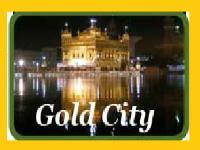 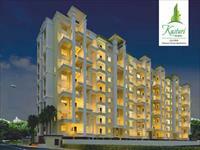 The locations nearby New Manish Nagar having apartments/flats are Wardha Road, Ujwal Nagar and Somalwada.